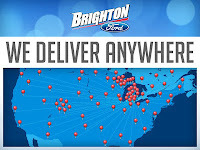 Used Ford Cars Hartland, MI. This 2008 Ford Edge Limited is a fresh trade in here at Brighton Ford, and it is beautiful! This car was bought and serviced here since it was brand new, so we can be sure that everything is up to date! 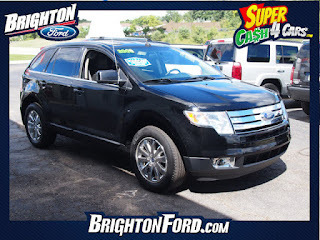 At only $16,995, this car is a great value because it is loaded with 50 factory options including leather seats, 6 disc CD changer, power heated seats, chrome wheels, dual zone climate control, and so much more! This car is in excellent shape and will not last long so come in for a test drive today! Visit our Used Cars Lot near Hartland, Michigan and see our impressive inventory of up to 300 used cars, trucks, SUV's, and cross-overs. 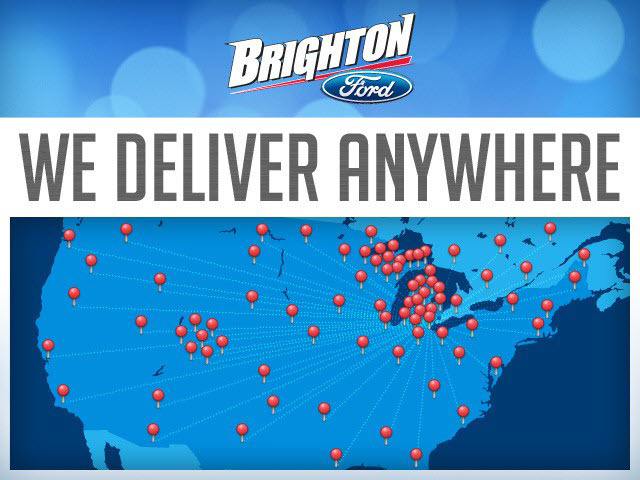 Brighton Ford Used Cars is Livingston County's #1 Used Car Dealership. There are many people who sell used cars. You should be able to choose from the many used cars that they have. used cars dealing company, you can also find several other dealers almost worldwide that provide wide range of second hand cars for sale at an affordable rate.